This means constant wiping, washing and cleaning become unanticipated necessities. People tell you to stock up on those muslin squares for a reason – you need them! At the same time, mums who may have never spared a thought for it previously, are hyper-aware of what is in EVERYTHING, including the chemicals that they are using around their children. 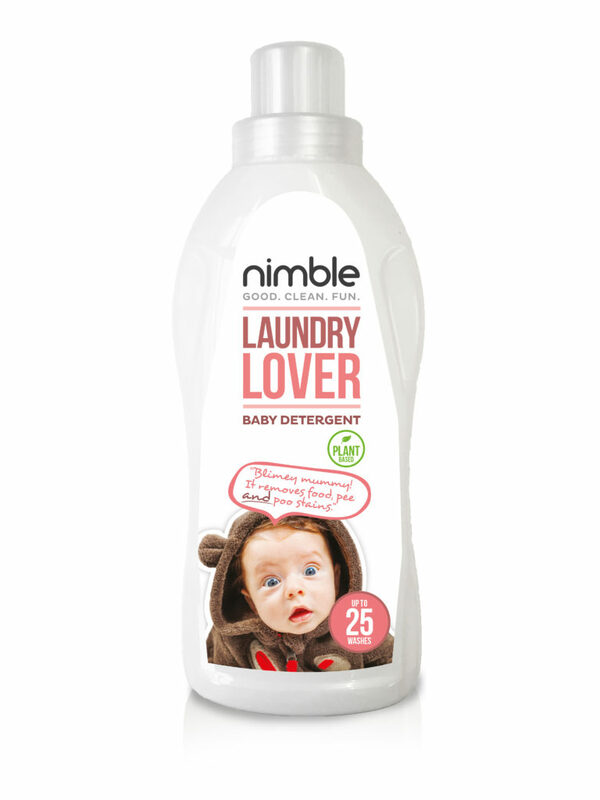 Enter Nimble, the UK’s first and only range of child-friendly household cleaning products powered by plant-based ingredients. The award-winning range is featured in the new royal baby book “Our Royal Baby” which will be published by St. James’s House in April. It is written by Royal Commentator and HRH The Prince of Wales biographer, Robert Jobson. Nimble will also appear as episode winner, in April on a new BBC 1 TV show called “The Customer is Always Right”. Nimble was created upon the birth of the founder’s first niece. Von Sy not only had his eyes opened to the world of baby mess but he also realised that most cleaning products on the market are quite strong and not actually made to clean the specific messes that these little ‘critters’ make. The range includes Sticky Stopper; a bleach-free antibacterial cleaner, which kills 99.9% of germs and is powered by plant-based cleaning ingredients; Milk Buster baby bottle cleaner that gently detaches milk fat and proteins from plastic; and Laundry Lover Detergent, which is said to be as good as the leading brand in stain removal but with 88% naturally-derived ingredients. It gets rid of chocolate, tomato sauce, baby food, fruit juices, grass, mud, not to mention poo (after all, there’s little worse than having to throw away that beautiful new baby-grow after an explosive nappy-buster)! When you’ve had your first baby you often receive lots of lovely gifts. As a mum of four, I always buy practical gifts for new mums these days. I figure, everyone else will buy the pretty stuff so I can get something that’s actually going to be useful. I often make up hampers of things that I think are useful for new mums. This would be an ideal addition to my next one! The Nimble Household Cleaning Gift Set – priced at £8.99. Get 1 box with 3 bottles. 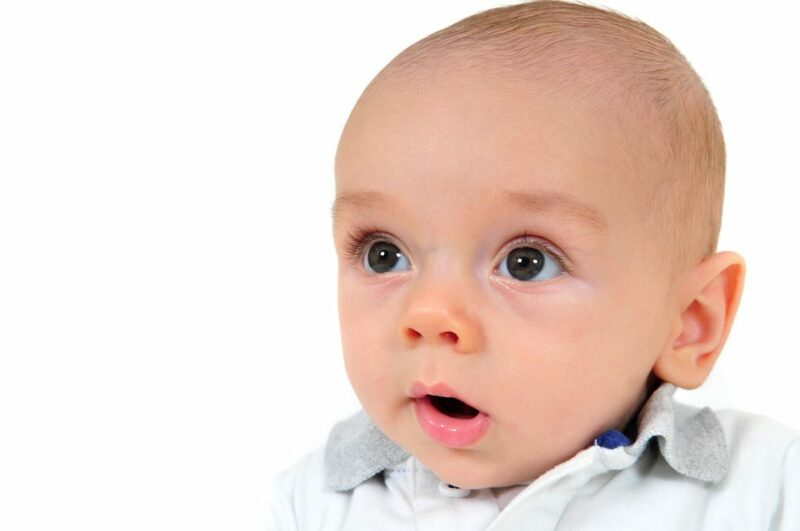 Now, if you are expecting a baby, are a new mum, or indeed you know someone who is, listen up! We are giving Mummy Fever readers the chance to win one of these kits to tackle those new mum (and dad) situations that come about with a baby in the house. To enter, all you need to is complete the easy widget below. Giveaway will run until May 4th. Winner’s details will be passed to Panpathic Communications, who are responsible for sending out the prize. Food going everywhere on the floor. It has to be explosive poo. its got to be dirty nappies the ones that what every you try to do you just end up spreading the mess! However, you may make use of three images of a similar genre. Exploding nappy has got to be one of the worst messes… That and vomit when weaned! Anything that helps to clear up the *many* messes, and is good for the environment, is a positive thing.